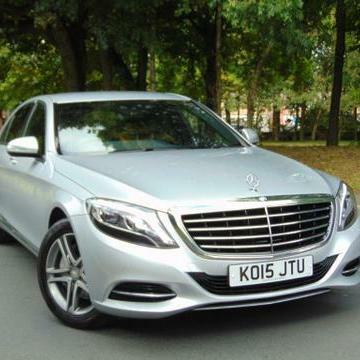 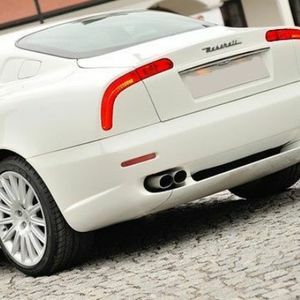 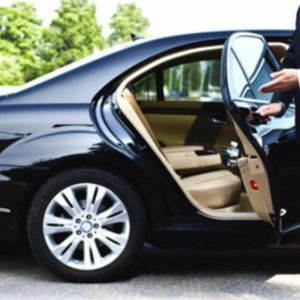 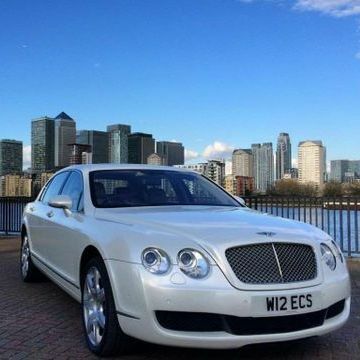 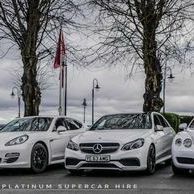 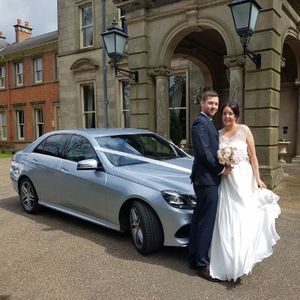 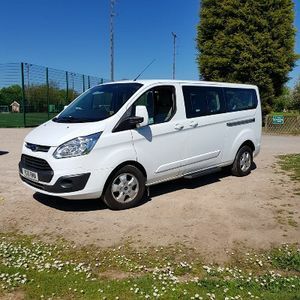 Are you looking for a luxury car hire supplier in Ashby De La Zouch, Leicestershire? 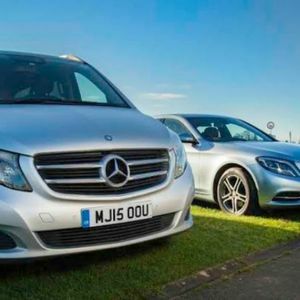 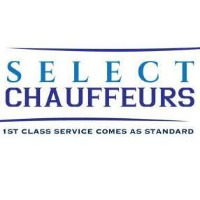 Our catalogue includes 11 companies, which provide luxury cars in Ashby De La Zouch for hire. 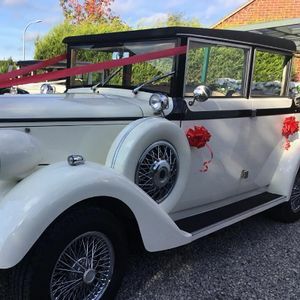 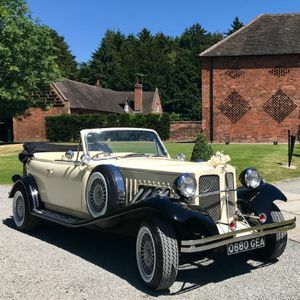 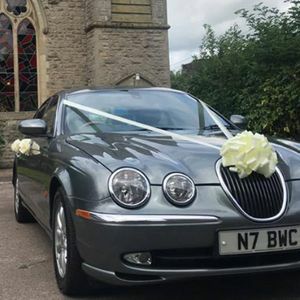 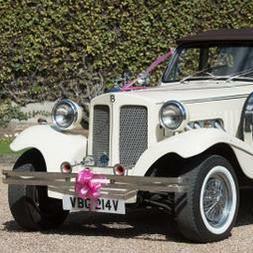 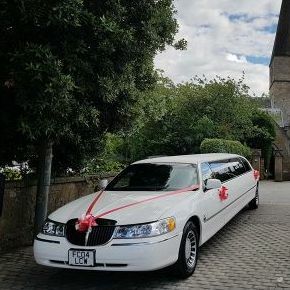 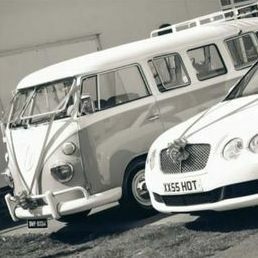 Recent review: We recently had his and hers wedding cars to provide our transport on our wedding day. 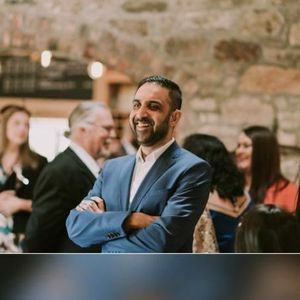 I have to say they couldn't have been more amazing. 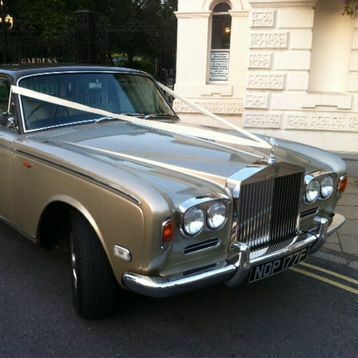 They kept in contact on the work up to the wedding always making sure they went above and beyond for us. 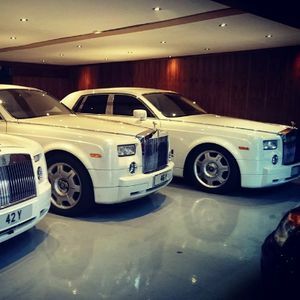 On the day they kept me calm and also made us all laugh!